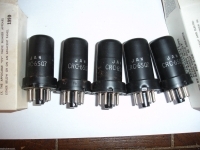 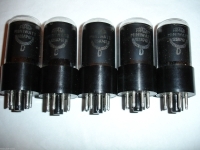 Octal type vacuum tubes 6SN7,6SL7, etc. 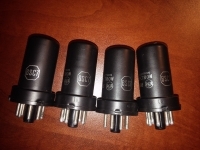 Low noise tested and selected 6SN7/6SL7 for audiophile and guitar amps. 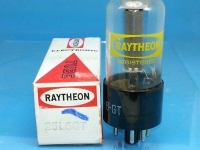 12SA7GT Fapesa Miniwatt NOS tube 1 pc.